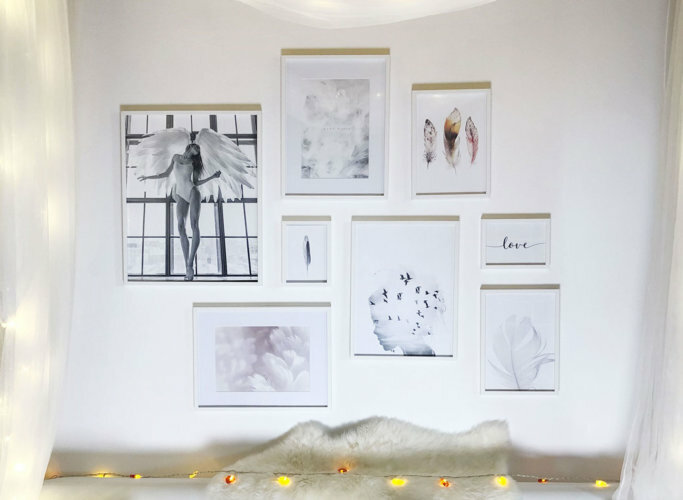 Often we are looking for quality prints, posters and frames to create a gallery wall that can talk about us and give that extra touch to our home and our environments. Poster Store was the best discovery I could make in this field. 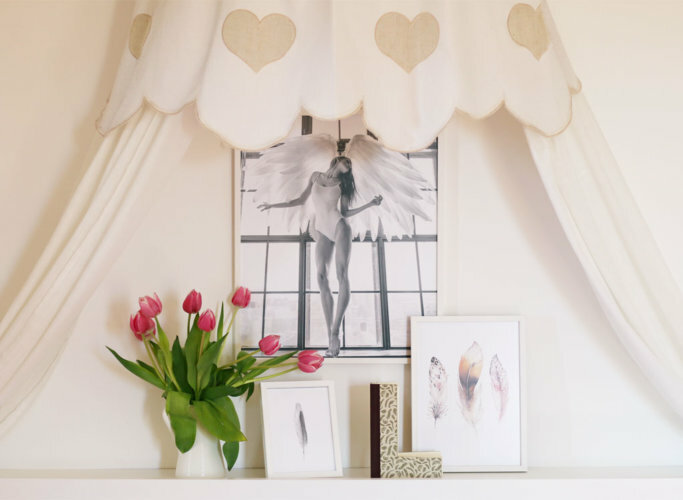 It allowed me to create a wall with a chic and elegant wings theme as I had dreamed for a long time. 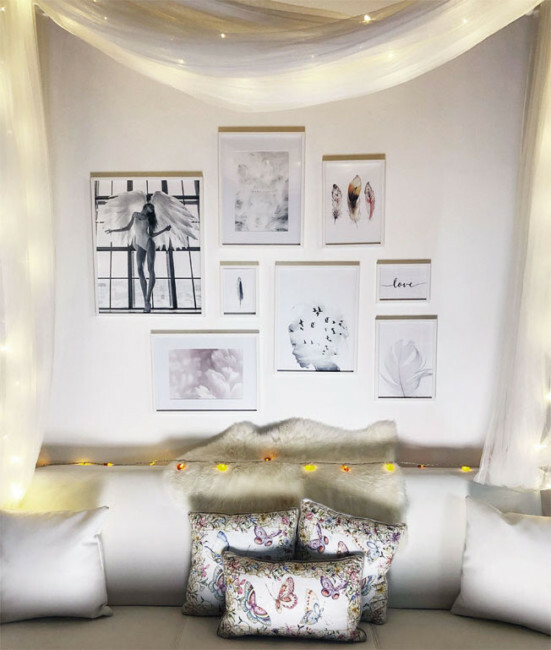 Their passion is to help customers decorate their homes, creating a personalized gallery wall. 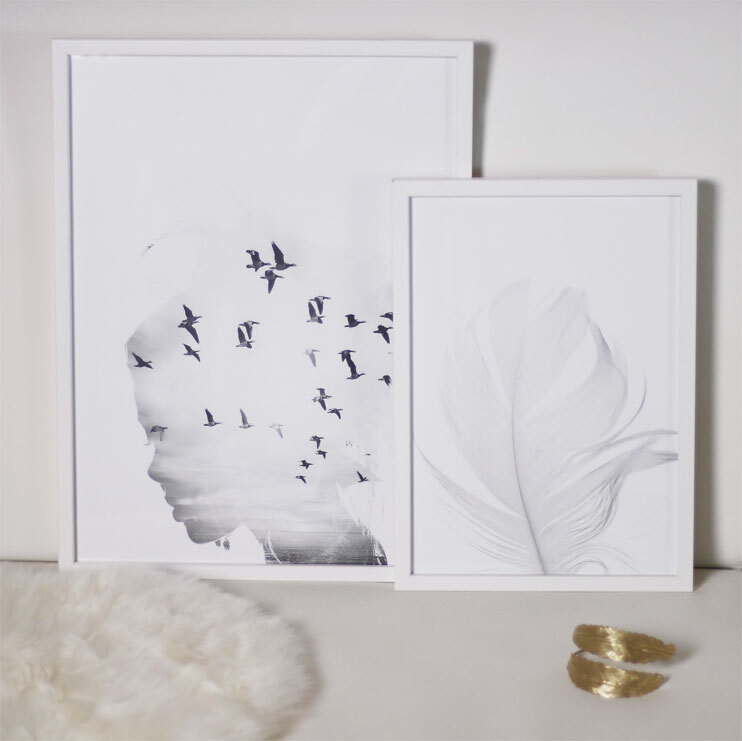 Thanks to their refined design, the posters and frames adapt to the most diverse furnishing styles. Respect for the environment is a fundamental value for the Poster Store. 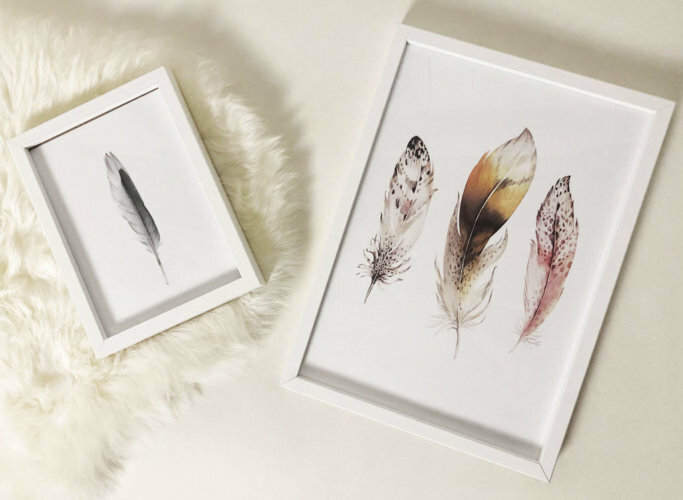 In fact all the posters are printed in one of the most renowned Swedish printers certified with the “Nordic swan” label, the Swedish symbol for sustainable production and respect for the environment. Stockholm, spring 2014. Poster Store was founded by Oskar Renlund and Tobias Renlund. Both brothers were firmly convinced that art should be available to everyone and that quality and beautiful products should be accessible to all. 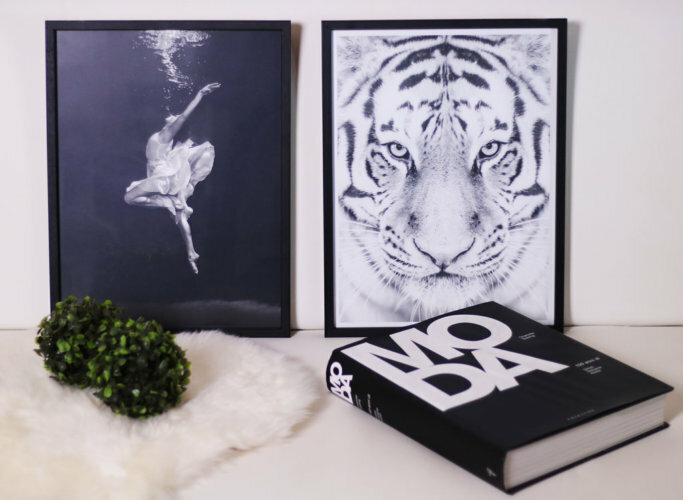 Following these ideas, the two brothers decided to found Poster Store, offering high quality posters and frames in different styles. The design is made by their designers and by the different artists they work with and come from all over the world. This allows him to be in contact with different styles and trends. Consider that Oskar’s great passion for design, combined with Tobias’s desire to create his own company, led them to be active in 10 different European markets. – Posters are printed in Stockholm, in the Lessebo Bruk typography. The printing house was founded in 1693 and is located in a densely wooded area between large shallow lakes and in the inner region of Småland. 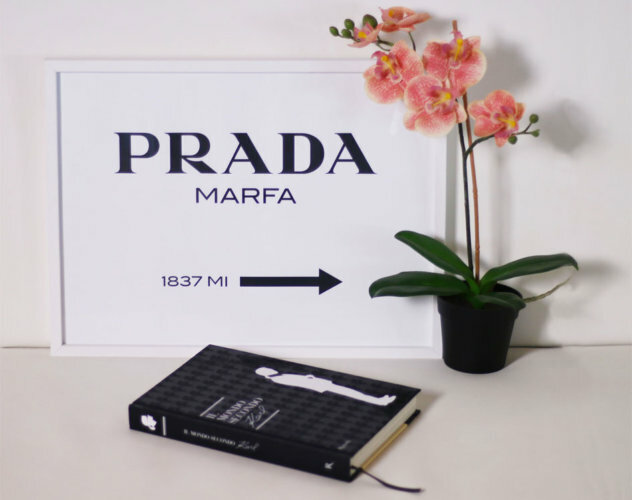 The typography, active for several generations, is renowned for the quality of its prints and for the paper used. This paper is, in fact, the most ecological in the world, being produced in total respect for the environment. – Printed on high quality paper the posters are very durable and do not turn yellow over time. – The frames are available in different finishes. Frames in aluminum reinforced with shiny gold, copper, silver and matt black. 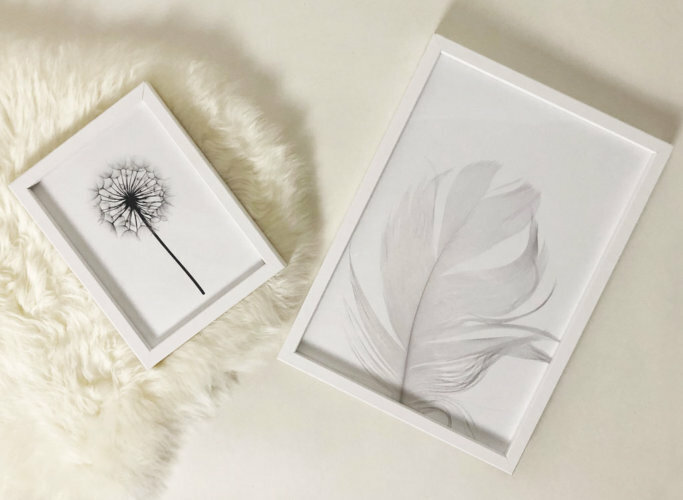 As for the wooden frames, they have real oak and walnut-colored frames, as well as pine wood frames with white and black finishes for a more classic look. All frames come with an acrylic glass. This material has the same properties as glass but is lighter, more resistant to shocks and more transparent. Having said that, all that remains is to wish you a good and healthy online shopping on Poster Store thanks to the 30% discount available to you by entering the code fashionsnobber30, valid for 14 days on all products except those of the selection posters.